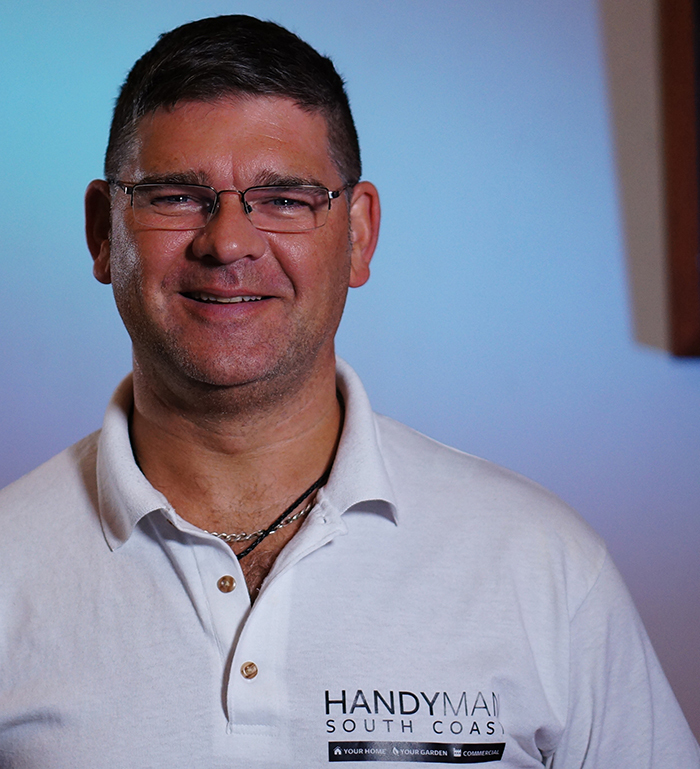 After spending 10 years in the property industry – managing letting portfolios and property sales I have returned to the property maintenance sector starting my business 3 years ago and looking to gain a reputation for proffessional, high quality and a reliable service. A homeowner, commercial user or property manager needing any manor of job undertaking. No project too big and certainly no job too small. Fully insured.